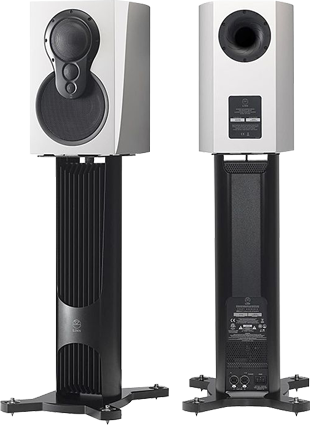 An ideal upgrade for Akudorik Passive or Akurate 212 speakers, these stands allow you to turns a stand-mounted passive speaker into an Exakt speaker. 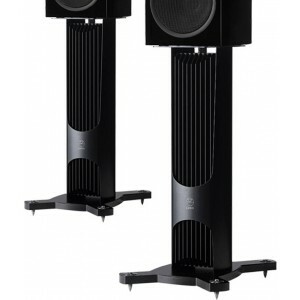 Linn Exakt Dorik Active Amplification stand is the innovative stand developed for the stunning new Exakt Akudorik loudspeaker and gives users the opportunity to take their esisting Linn bookshelf speaker system to Exakt-level performance. The new stand makes it easy to upgrade a Linn bookshelf speaker, such as an Akurate 212, to Exakt. It houses all of the electronics and amplification required to drive the loudspeaker actively using Exakt technology within an innovative stand design. The Exakt Dorik stand was developed as part of the Exakt Akudorik speaker, and is also available separately as an upgrade for other stand-mounted speakers. This is much more than just a solid support for your speakers, as each stand houses four channels of Chakra amplification and all the electronics needed to convert a passive speaker into an Exakt speaker, in a cleverly integrated package. Exakt eliminates magnitude and phase distortion, corrects for drive unit variation, and optimises your speakers for your room, giving you incredible performance that’s personalised for you. Each stand is fed a digital signal using the Exakt Link connection from an Exakt DSM. The Exakt electronics and amplification are housed in the suspension-mounted module that feeds each of the drive units in your speaker its own independent signal. Powered by a Linn Dynamik power supply, the module is passively cooled, avoiding the need for noisy fans. 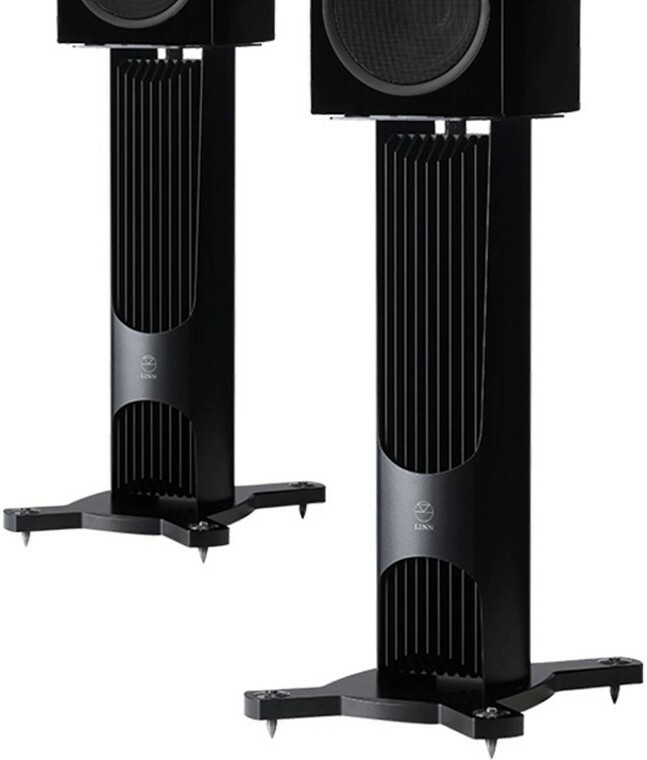 Exakt Dorik stands currently support Linn’s Akurate 212 speakers and is supplied with a pair of 8-way speaker cables that connect the stand to your speakers. NB: Pictures are soley for illustration purposes. This listing is for the Exakt Dorik stands only, speakers not included.